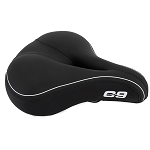 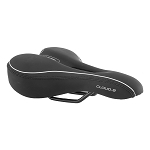 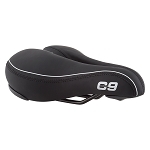 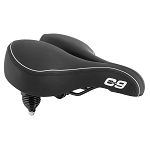 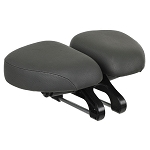 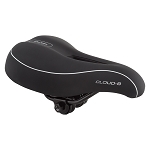 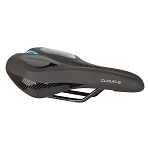 These bicycle seats will help with tailbone and coccyx issues, blood flow and help reduce pain. 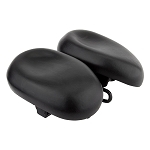 Specializing in coccyx health, pain and numbness - increase blood flow. 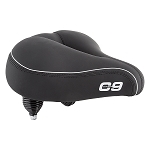 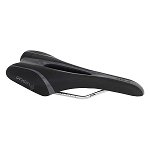 Vented, deep relief, grooved bicycle seats & more. 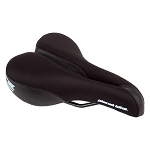 Bicycle Seats - Relieve Pain & Numbness for people with tailbone issues plus bicycle seats for men with prostate issues.